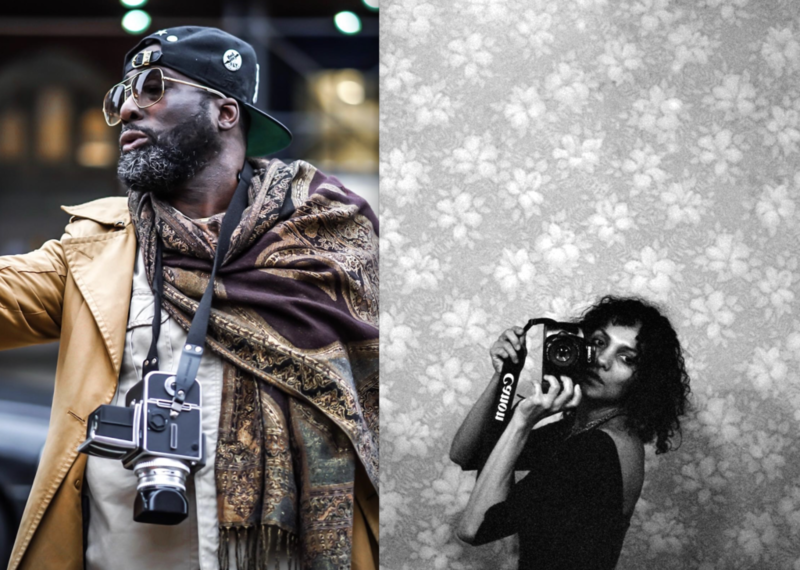 Listen to the launch of artist Shani Jamila’s new podcast Lineage with photographers Ming Smith and Russell Fredrick. Both guests are members of the Kamoinge Collective, a group founded during the Black Power movement which is still active today. This show was recorded live at the Brooklyn Museum.